The City of San Jose officially launched its Community Choice Aggregation (CCA) program with leadership from Mayor Sam Liccardo, the City Council, and Community Advisory Commission members during a public event at City Hall. 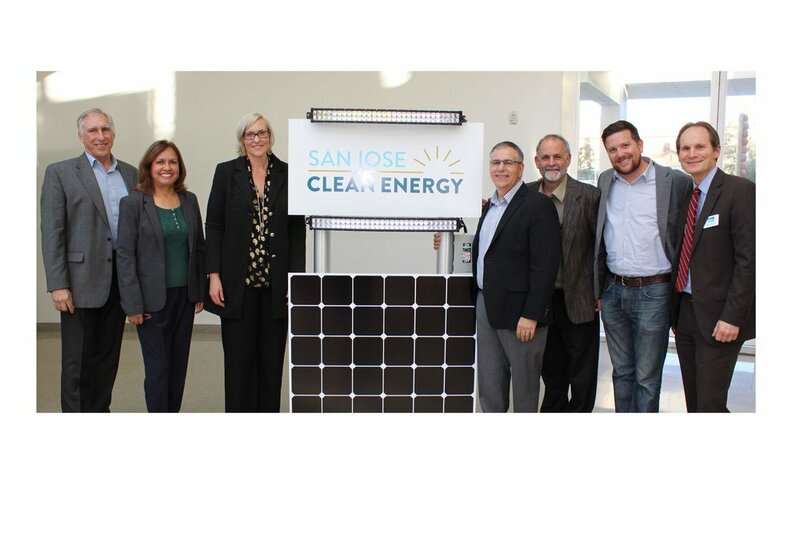 San Jose is the largest city in the country to implement their own CCA program and will serve over 4,000 GWh per year in residential, commercial, and municipal electricity load. Fosterra President, Ben Foster, is a Commission member and was on hand to help “flip the switch” to a green energy supply for the City.